Over the last 20 years Stevie has played as part of endless collaborative projects including; El Hombre Trajeado (with RM Hubbert among others) Rude Pravo (with artists Luke Fowler, Lucille Desamoury and Cara Tolmie), Sycamore with Friends (with Jer Reid and Shane Connoly) and Maxton Grainger (with Chris Mack of James Orr Complex). He’s also recorded and toured internationally as a guitarist, double bassist and pianist with groups including Arab Strap, Alasdair Roberts & Friends, Lord Cut-Glass, The Isobel Campbell & Mark Lanegan Band, Sophia and The Bill Wells Trio. He’s worked as a theatre sound engineer and designer with companies like NTS, Grid Iron, Corcadorca and EIF. He records and produces his own records as well as those by groups such as RM Hubbert, The One Ensemble, Trembling Bells and National Bedtime. 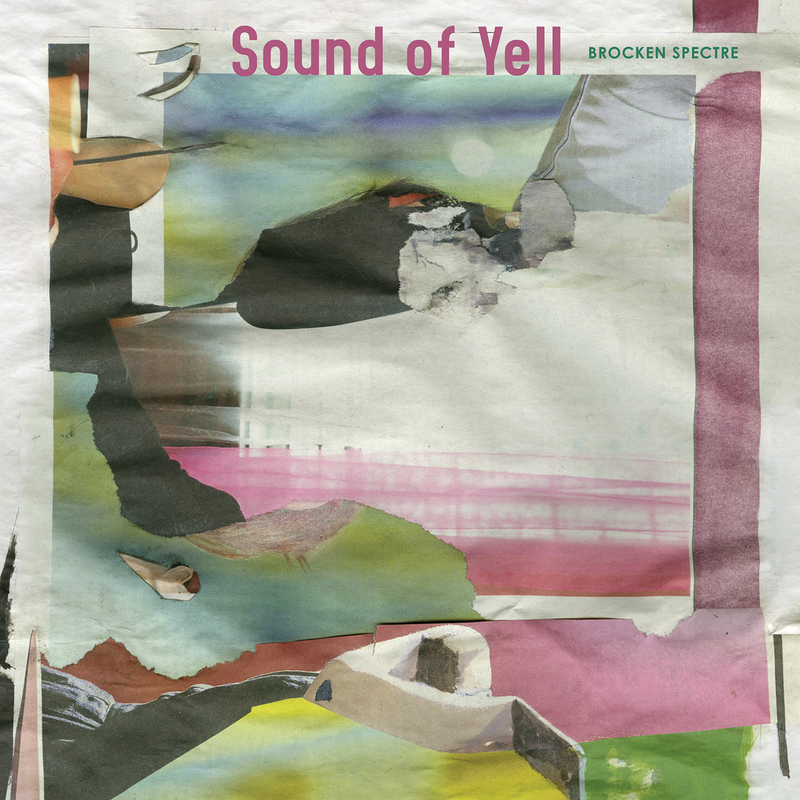 Sound of Yell’s Brocken Spectre is the first project which Stevie has produced, written and arranged. The extended band is a collection of many of his favourite musicians . Really don’t know where to start – Alex has played in a quite remarkable number of groups and collaborations but nowadays seems most committed to his psych rock outfit Trembling Bells, the unaccompanied vocal quartet The Crying Lion and the free jazz of Death Shanties. 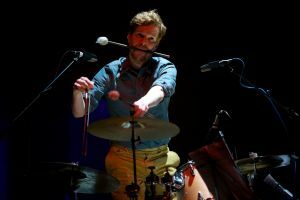 He’s also quite the in demand drummer, touring all over and playing with folks like Baby Dee, Bonnie Prince Billy, Josephine Foster and Jandek. 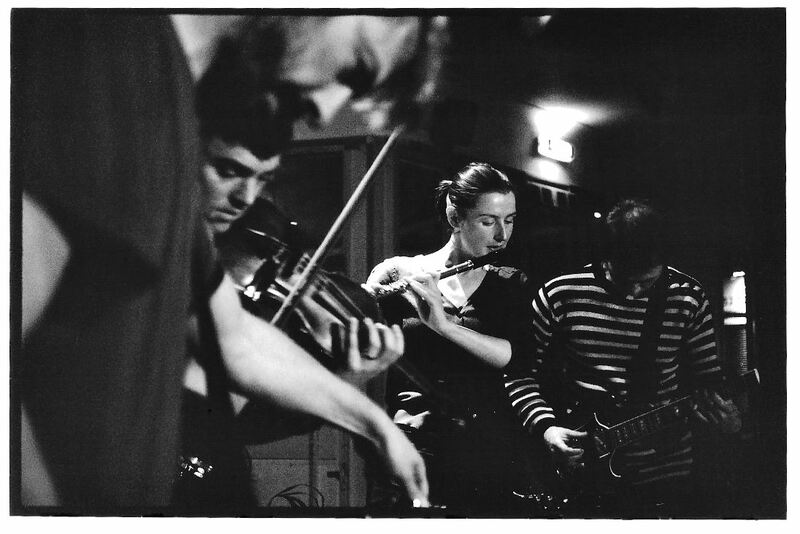 Alex and Stevie first played together with Mairi Morrison and Alasdair Roberts on the album Urstan. Vikki is primarily a visual artist that works with The Modern institute. She played in the mighty Muscles of Joy and has been recently been collaborating with Luke Sutherland and Jer Reid. Stevie first met Vikki when she was playing bass for a Chemikal Underground band Suckle, with Francis Mckee of the Vaselines. They first played together at the GFT at the Glasgow Film Festival, performing to a film by Anne Marie Copestake. Vikki plays bass and tenor recorder with Sound of Yell. Peter and Stevie first met when they worked together on The One Ensemble’s soundtrack to Dummy Jim (a Matt Hulse film) in a cottage in Snowdonia. Peter also plays as a member of The Glasgow Improvisers Orchestra and performs wonderful solo sets under his own name, combining unusual song forms with deft improvised passages. 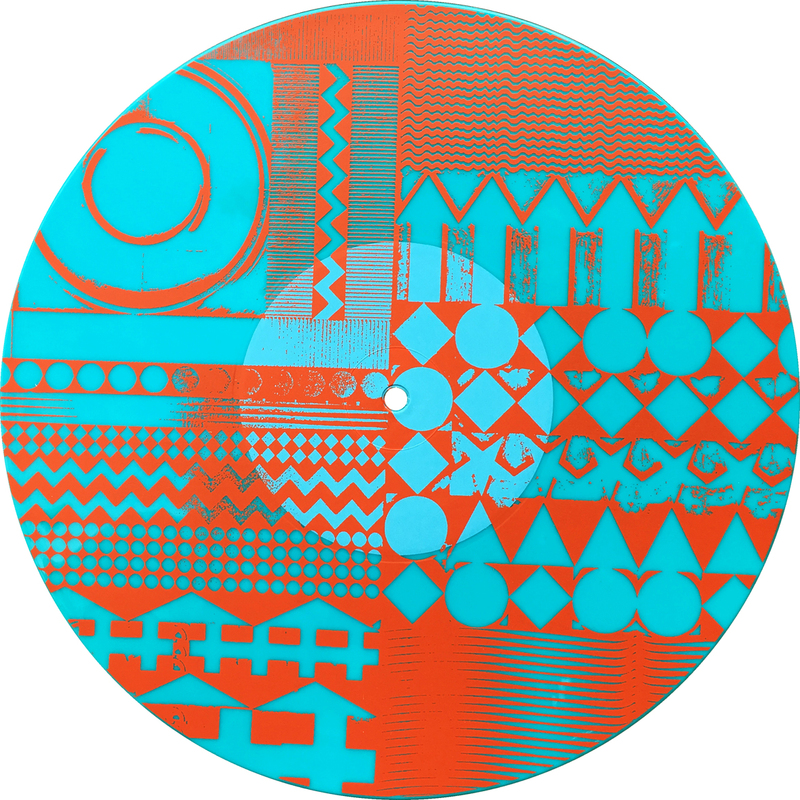 He recently collaborated with free big hitters Joe McPhee, John Edwards, Matt Gustaffson and Steve Noble at Counterflows 2014. Peter teaches as part of the inspiring community music project Big Noise Rapploch. Aby works as a music therapist in Shipley and Bradford and is a voracious and spectacular collaborator. 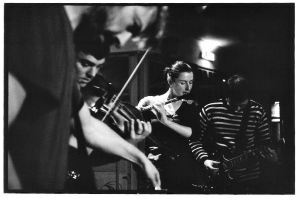 A former member of The One Ensemble and Nalle , she now plays with The National Jazz Trio of Scotland and the ballad reworking Dark Northumbrian. Aby and Stevie were both on Bill Wells and Aidan Moffat’s Everything’s Getting Older album. She also participated in the extended Sycamore With Friends project and is also currently on board The Bravest Boat . Aby sings and plays saw on Brocken Spectre and live has recently been playing viola, saw, piano and voice. Alasdair has ploughed his own inimitable furrow releasing countless records (primarily on the legendary Drag City Records) exploring, examining and exploding folk traditions from Scotland, England, Ireland, Wales and beyond. 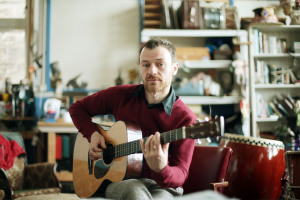 Alasdair and Stevie have toured a load together and recorded several albums as Alasdair Roberts and Friends, most recently A Wonder Working Stone and Hirta Songs. Ali rocks a mean hurdy gurdy with Sound of Yell. Stevie met Rafe recording a single for his excellent and sadly disbanded group Tattie Toes. Rafe’s continued working with vocalist Nerea Bello. 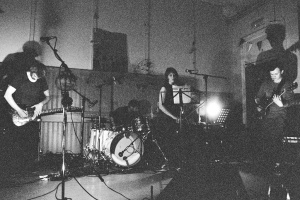 Stevie and Rafe have played a load together since with Ali Roberts and Friends and in various spontaneous/structured improvisation projects such as Jer Reid, Stevie Jones and Friends and The Bravest Boat. Rafe’ll be performing his composition Ceredigion for the first time at the Scottish Storytelling Centre this October. Think Stevie’ll be on keys and double bass. For Sound of Yell, Rafe’s on violin. Kim Moore is a musician and sound artist based in Glasgow. Kim and Stevie first played together as part of Alun Woodward’s, Lord Cutglass. Kim played in a pop band called Zooey van Gooey and now goes out solo under the name Wolf. She works with the theatre collective Team Effort and writes music for theatre companies such as Magnetic North . She has recently been working with Glasgow Women’s library on sound piece “We Run We Walk We Run” and with Bristol Reggae orchestra as composer in residence. Stevie plays and sings with Belle and Sebastian (not sure either, had to look them up) as well as an insane amount of other projects. He released a killer solo album (I Can’t Get No) Stevie Jackson in 2012 and played as part of the Bill Wells Trio on one of THE all time great albums, Also in White. Stevie J and Stevie J first played together as part of the Bill Wells Trio (though typically it wasn’t actually as a trio). He can often be found blowing the roof off a party with his group Disco Shark. Stevie plays chromatic harmonica live and on Brocken Spectre. Georgie teaches music and plays flute and percussion in Glasgow. She is a member of the apocalyptic Issho Taiko Drummers who Stevie guested with at a show once, which is where they first met. She contributed to the Sycamore with Friends project and Stevie and Georgie have played a load of improvised and semi improvised music since. Norman’s best known for his part in the magnificent Teenage Fanclub but works concurrently with other excellent projects, such as with Euros Child as Jonny and more recently as The New Mendicants with Joe Pernice. Stevie first met Norman when Norman did sound at the first ever Sound of Yell solo show, at Krista’s Hitherto, after which they started playing together. They did some shows playing Norman’s stuff with Davey Scott and Dave MacGowan. Against all odds, Stevie pinned the man down to put some vocals on Iguacu at Chem 19. 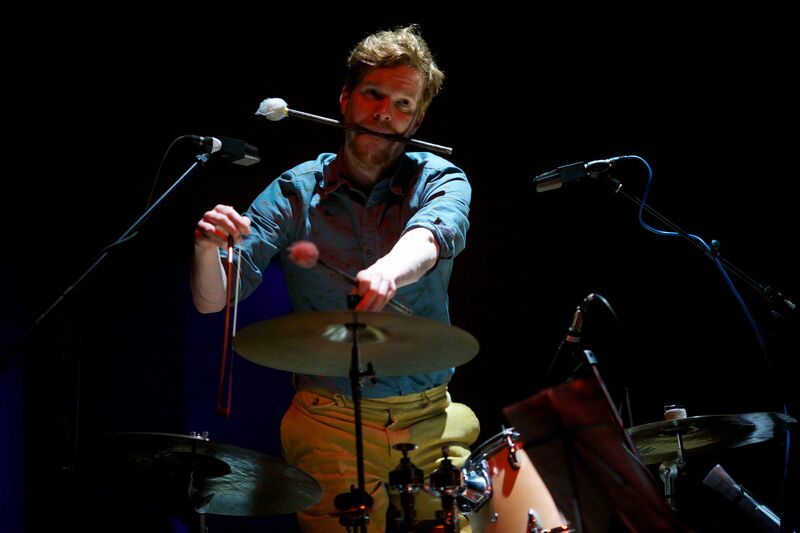 Alex is a member of the Glasgow Improvisers Orchestra and The One Ensemble. He’s a founder member of the Scottish Clarinet Quartet who play everything from JS Bach to Matt Rogers. Stevie recently helped Alex set up a performance of Reich’s Pendulum music. They’ve also recently been working together on a project with Daniel Padden, Wounded Knee and Greg Sinclair as Gowden Day. Alex is also a clarinet tutor and teaches Philosophy at Glasgow University. He plays clarinet and bass clarinet on Brocken Spectre.